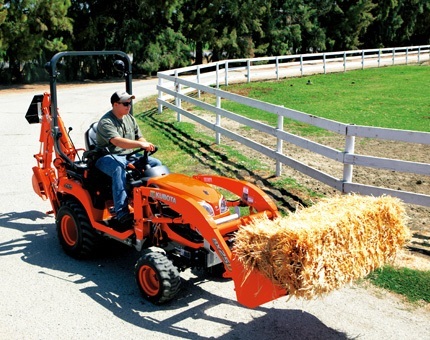 Kubota BX Series | Rucker Equipment Co. Call 903-729-6951 or email Rucker today with questions or comments about the Kubota BX Series. 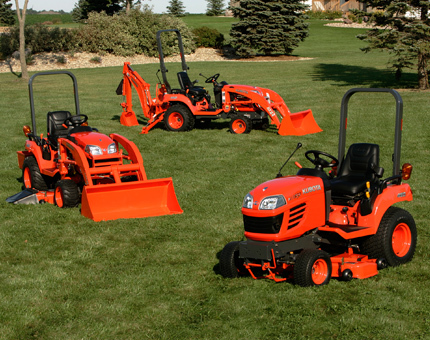 Click for more information about Kubota the BX Series.